Rifton Closed Seat Pad Only for HTS - This integral-skin foam seat pads is waterproof and easily removed for disinfecting. It cushions the user, provides comfort and protects skin integrity while toileting or showering. 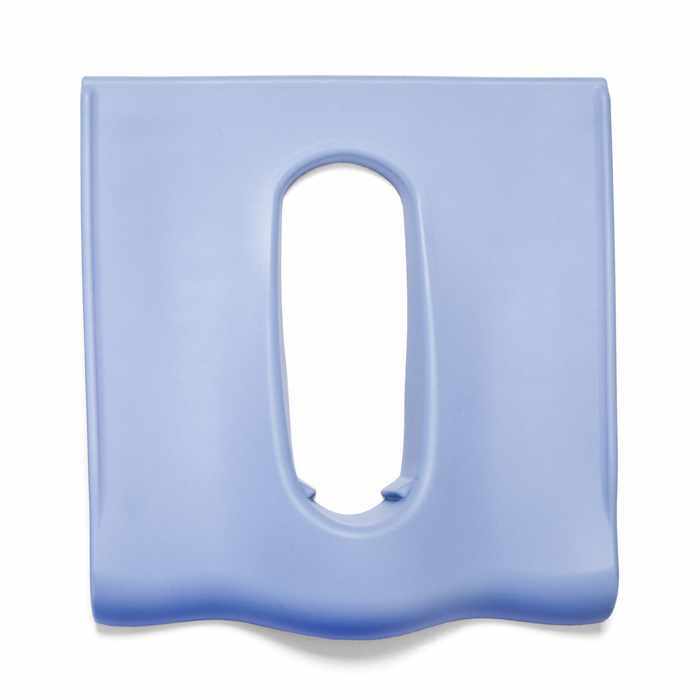 The closed seat pad design can be used for clients who require greater support, and features a narrower hole for smaller clients.